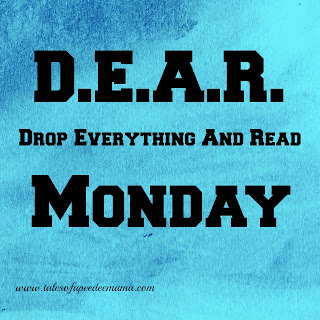 If you came here last week looking for D.E.A.R. Monday, I apologize. I was with Little Red at the USA Track & Field National Junior Olympics. There was plenty of time for me to Drop Everything And Read on the plane and in our down time, though.